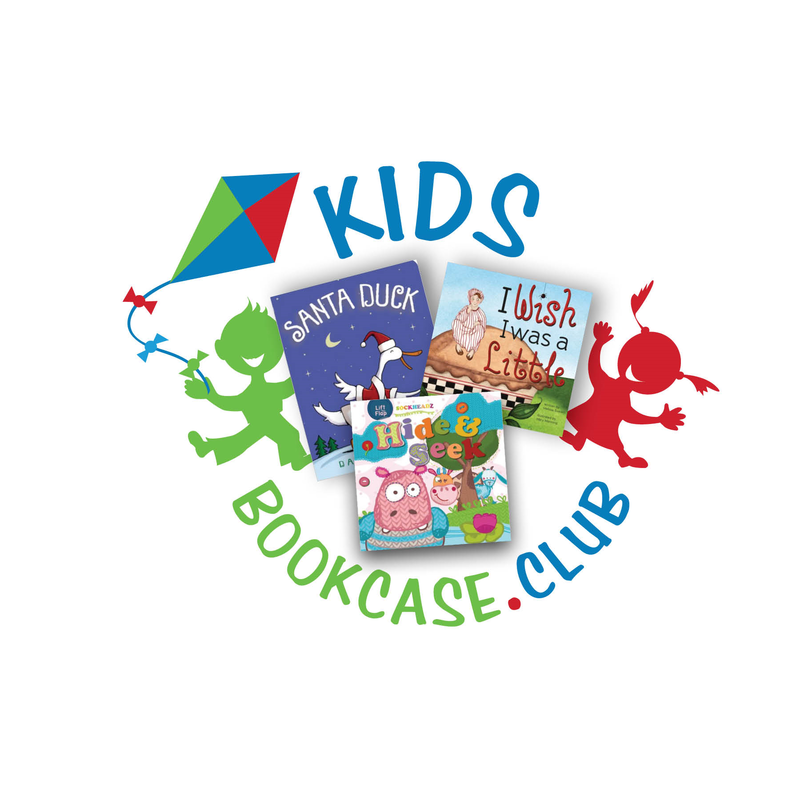 Save 40% off all BookCase.Club Kids Book Subscriptions! 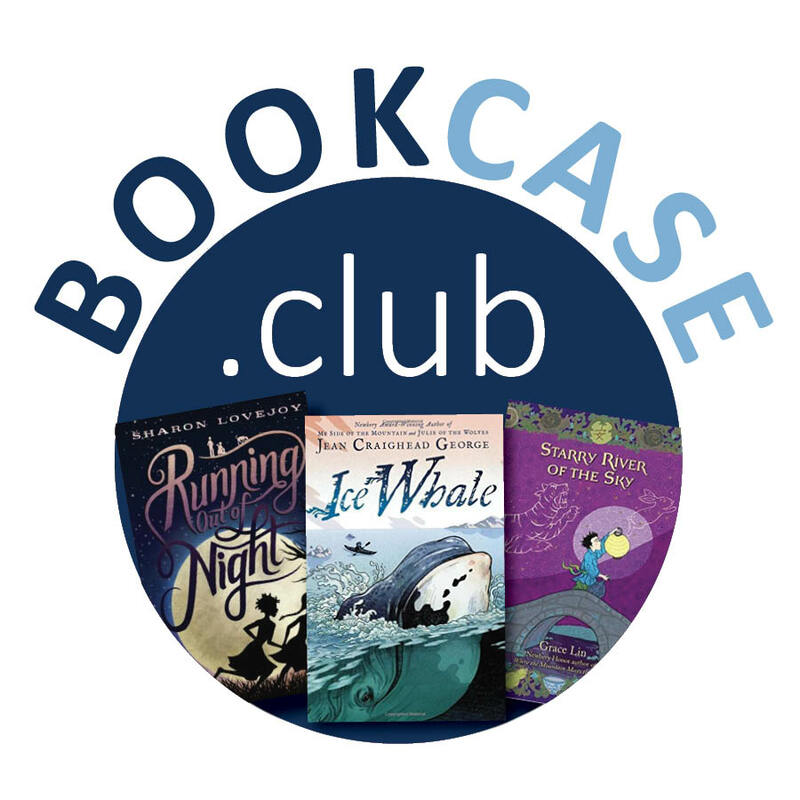 Fall has arrived, and to celebrate the changing of the seasons BookCase.Club is offering 40% off all new/gift subscriptions on their Kids BookCase.club boxes. Hop on over and share the joy of reading with a friend or loved one using the coupon: OCTOBERKIDS! 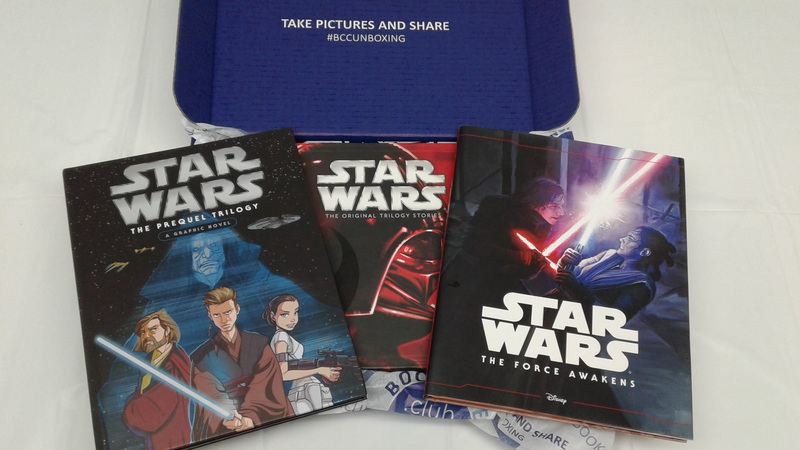 BookCase.Club have also put together 2 book bundles featuring Star Wars and Disney books! Grab them while they last! Pick Your Box: Select a theme and age group for your mystery box. Schedule Your Plan: Choose how many months you want to receive a box. Enjoy Your Books: Open, read and share! Boxes ship on the first of every month. 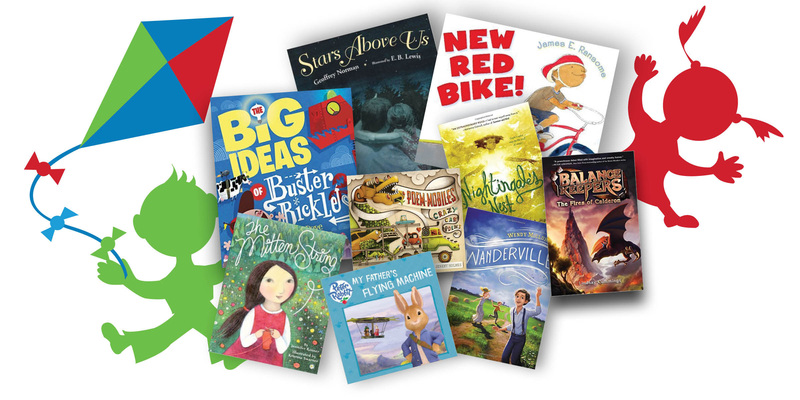 Hop on over and share the joy of reading with a friend or loved one using the coupon: OCTOBERKIDS! Subscribe – Select your child’s age range below. The getting started BookCase will contain three handpicked board books your child is sure to love! The 2 to 4 year old BookCase will contain three handpicked picture books your child is sure to love! The 5 to 6 year old BookCase will contain three handpicked picture books your child is sure to love! The 7 to 8 years old BookCase will contain three handpicked picture books and early chapter books your child is sure to love! 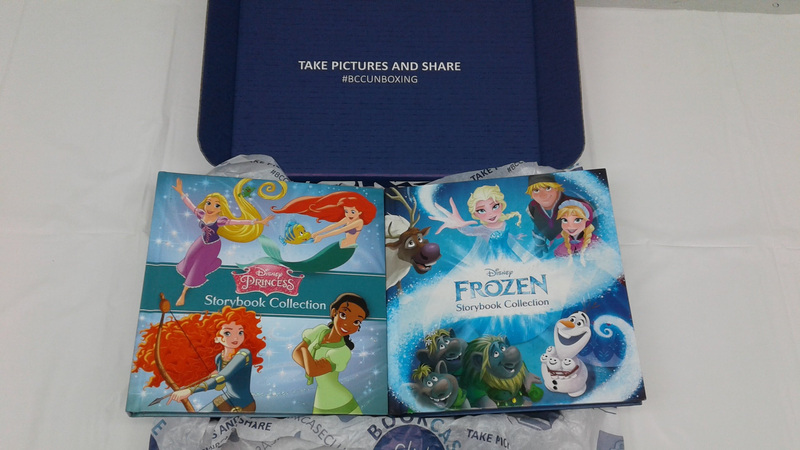 The PreTeen BookCase will contain three handpicked chapter books your child is sure to love!